Sometimes you find a painting that you love but it has already been sold or its just not the right size you are looking for. Through my association with Fine Art America many of my paintings can now be purchased in the form of prints and cards. There may be only one original but prints can be made from that original and you get to choose the size you want. As always if you have any questions please call or email me. Please click on the Fine Art America link to visit my web site with Fine Art America . Below are some examples of paintings that have already been sold but prints of these paintings and many others are available at Fine Art America. 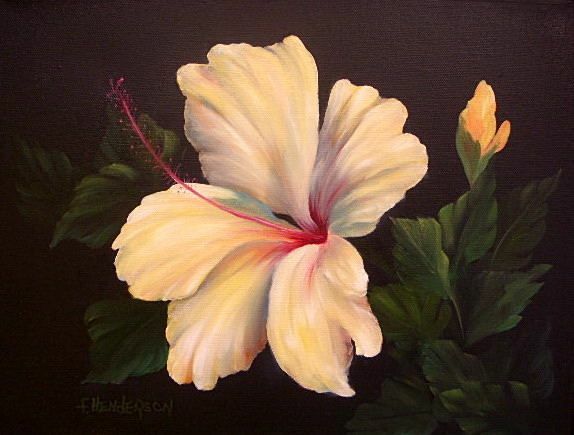 This soft yellow hibiscus flower will brighten up any wall. 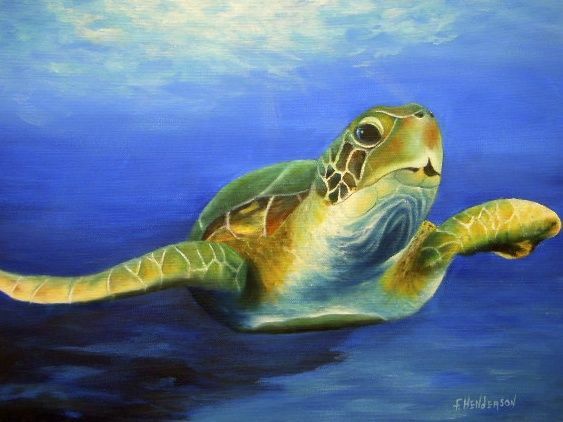 Margie the sea turtle swims along under the beautiful blue water on a sunny day. 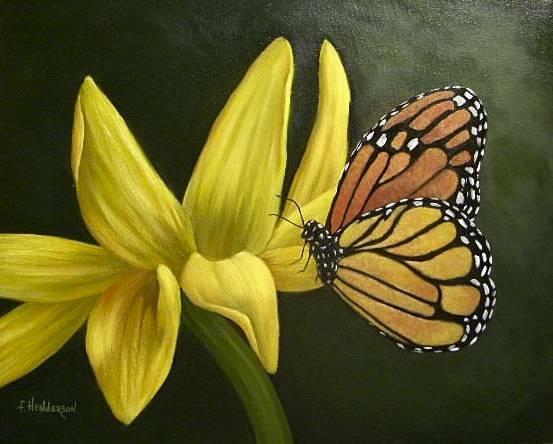 A beautiful Monarch butterfly resting on a bright yellow flower. 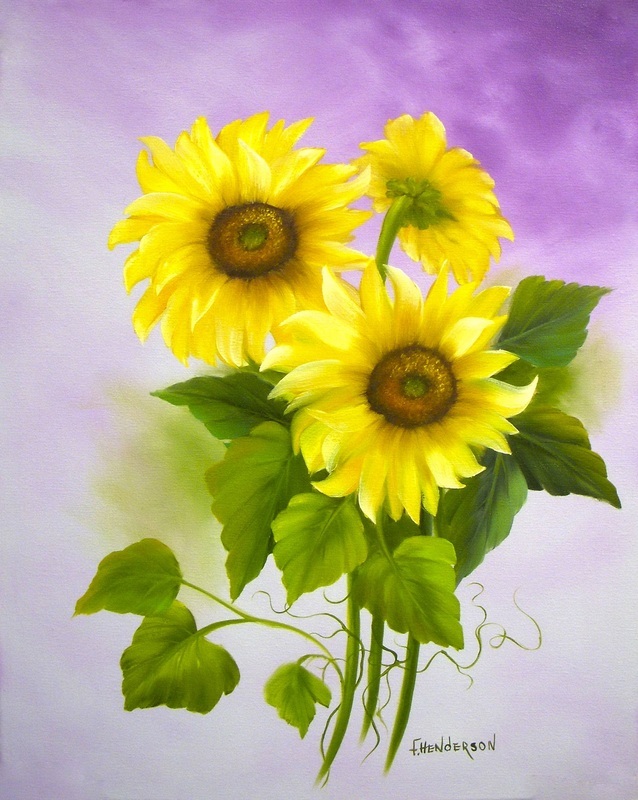 These three beautiful sunflowers remind you of a bright sunny day. Bold green leaves on a lavender and white background.